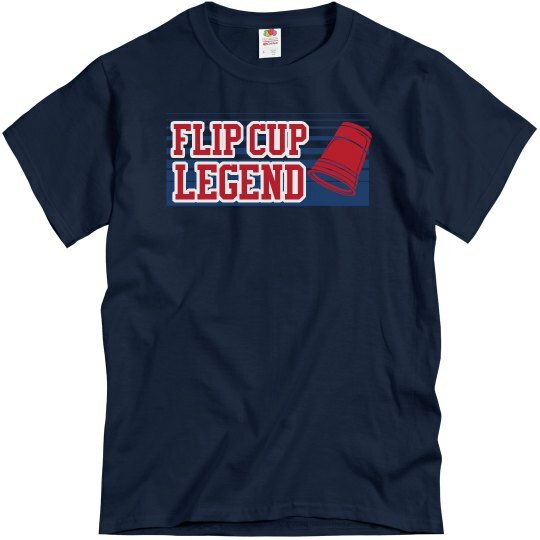 Get ready for your upcoming flip cup match with a hilarious t-shirt. You're a legend and everyone deserves to know. 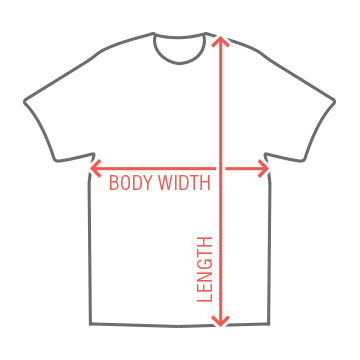 Kill it with a cool legendary tee.